At any given moment, there are approximately a zillion crowdfunding campaigns on the web. Take a stroll through Kickstarter or Indiegogo and you’ll find no shortage of weird, useless, and downright stupid projects out there — alongside some real gems. In this column, we cut through all the worthless wearables and Oculus Rift ripoffs to round up the week’s most unusual, ambitious, and exciting projects. But don’t grab your wallet just yet. Keep in mind that any crowdfunded project can fail — even the most well-intentioned. Do your homework before cutting a check for the gadget of your dreams. The MMORPG genre is like feudalism: it had a good run, it was popular once, but its time has passed and nobody really seems to want it back. Most MMOs released in the last decade have been shallow imitations of World of Warcraft, scavengers trying to pick up Blizzard’s scraps. 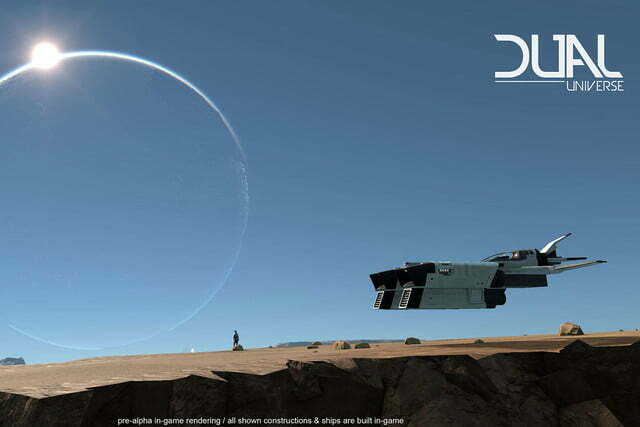 Dual Universe claims to be different, promising a world built around player interactions and emergent gameplay, rather than raids and fetch quests. What stands out about Dual Universe? First, it is a single universe, shared by all players at once, without instances or zones. Everything in the universe is composed of voxels, and players can dismantle and build objects and structures (including spaceships) as they see fit. In this sense, it is like Minecraft with a fresh coat of sci-fi paint. Developer Novaquark promises that the in-game economy and political systems will be entirely player-driven: no auction houses and no guilds, just people forming alliances and trading as they see fit. Of course, many games have made similar promises in the past and failed to deliver, but we are holding out hope that Dual Universe will be the real deal. The game will apparently be subscription-based, but there is no up-front cost, and players will be able to buy subscription time from other players using in-game resources. Many parents and educators consider it important to start educating children at a young age, using toys and games to get them interested in various subjects. The creators of the Zubi Flyer seem to think that the market for toys to teach kids about programming is a little barren at the moment. 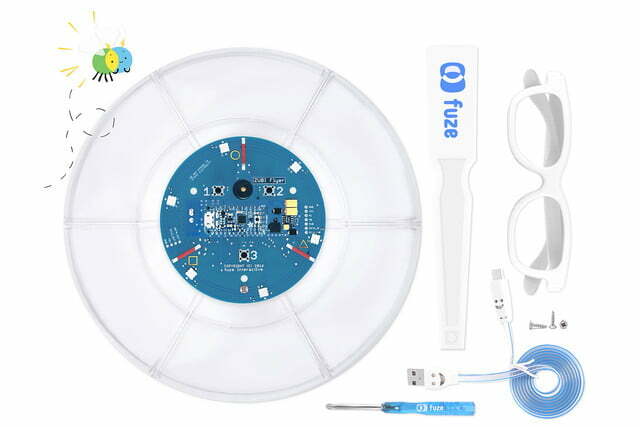 The Zubi Flyer, which resembles a frisbee with a computer chip lodged in it, is designed to fill this niche, offering kids a fun toy to teach them about about electronics and coding. The Zubi gives kids a chance to physically engage with electronics, requiring them to assemble it and screw the circuit board into the disc, at which point they can play games using buttons and lights. Kids can also connect the circuit board to a computer and reprogram the lights, sounds, and games. Although it may not hold much interest for adults, the Zubi Flyer seems like a great tool for parents who want to get their kids interested in technology. 3D printing is one of the most exciting trends in consumer electronics right now, allowing average users to make objects out of plastics. It is an industrial revolution that can fit on a desk. However, most 3D printers are geared toward regular folks, rather than professionals, and they come with sharp limitations. 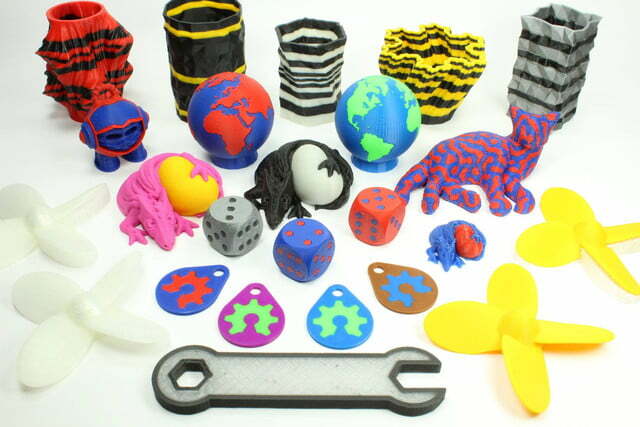 Their compact size means they have less complex machinery; the typical 3D printer only uses one filament at a time, restricting users to monocolored projects. The Prometheus System is an add-on that can be installed on a 3D printer, dramatically expanding the user’s options for color and shape. Despite its imposing name, the Prometheus System is simple to grasp. The device uses a multi-filament feeder hooked up to a single hot-end, quickly switching between two different filaments with no cross-contamination. This means that you can print intricate, two-colored objects. You can also use two different materials, creating complex objects with varying textures and properties. Anyone who has taken up 3D printing as a hobby and wants to expand their options should look out for the Prometheus System. As anyone who has used a computer in a crowded coffee shop or airport can attest, keeping an eye on your possessions is both necessary and stressful. You can always ask someone nearby to guard your laptop, but that nagging feeling may always be there. 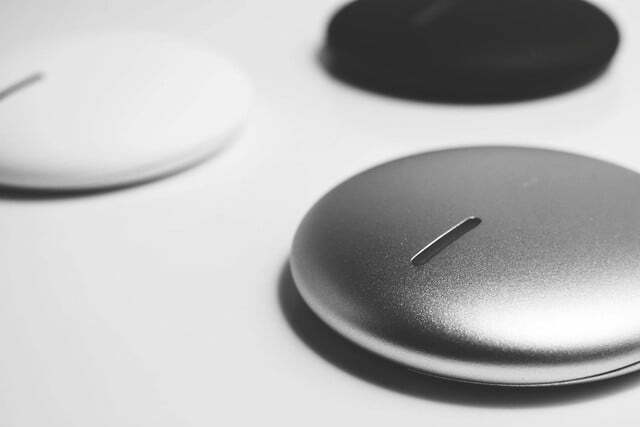 The Stilla Motion is a tiny motion detector that aims to provide a little reassurance. Small and sleek, you can attach the Stilla to any object. When the device detects that the object is moving, it will send a notification to your phone, and you can even set the Stilla itself to sound an alarm, drawing attention to whomever is moving your possessions. The makers of Stilla claim that the device is smart enough to avoid sending false signals, such as when you’re riding in a car. If you lose track of the object in question, you can activate the Stilla’s alarm remotely. Great security systems generally do not come in such small packages, which makes the Stilla intriguing. Cycling is good for the body and for the environment, but it can also be dangerous, especially when listening to music or podcasts. Whether you get tangled up in headphone wires, or cannot hear the car following just a bit too close, typical audio devices can pose a threat to your safety. 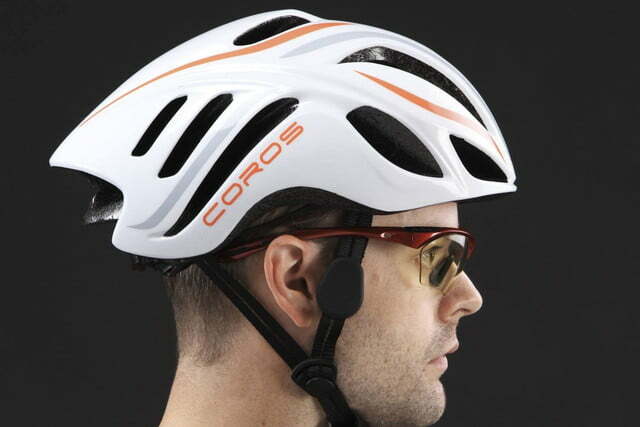 The Coros Linx is a remarkable solution — a helmet that allows you to listen to audio hands-free and wireless and still hear the world around you. The Linx works by directly stimulating the bones in your ear, transmitting audio without blocking outside noises from reaching your eardrums. This means you can hear whatever you are listening to clearly, along with the sounds of cars around you. The helmet connects to your phone via Bluetooth, so no wires are necessary, and a companion app allows you to listen to GPS directions and ride data on the move. For the urban cyclist who wants to listen to music without constantly looking over their shoulder, the Linx is certainly exciting.